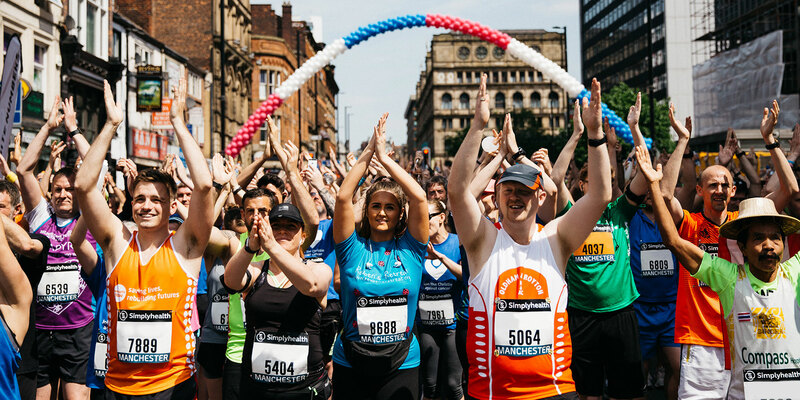 Choose your next half marathon from these great cities. 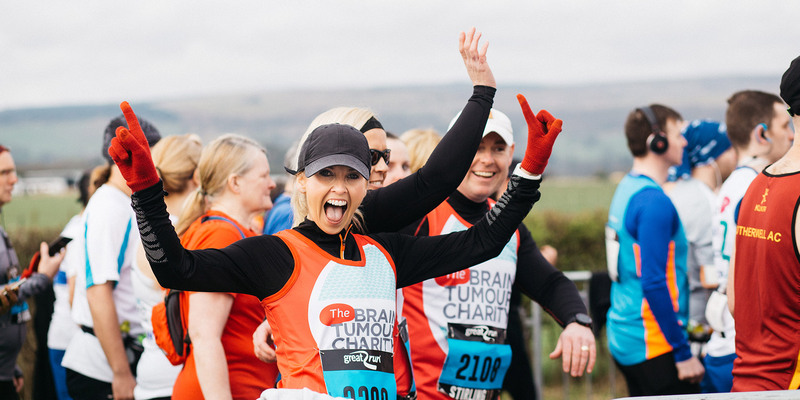 Great Run events take place in Aberdeen, Birmingham, Bristol, Dublin, Edinburgh, Gateshead, Glasgow, London, Manchester, Newcastle, Portsmouth and Stirling. 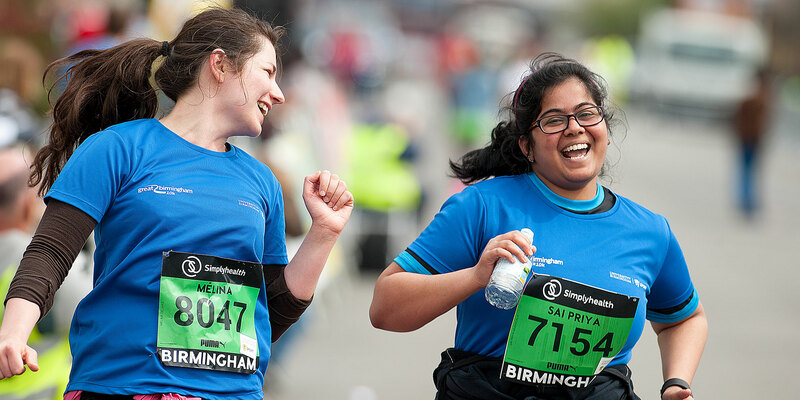 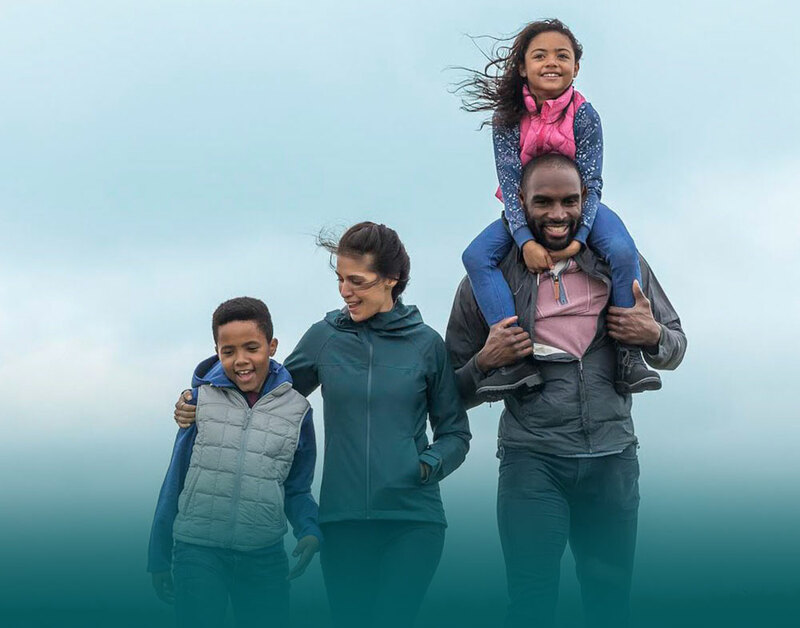 We want to help you get active and make the most of life through better everyday health; as title partner of The Simplyhealth Great Run Series, we’re already helping hundreds of thousands of people achieve more.